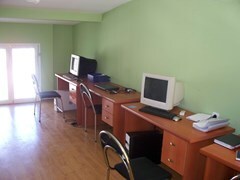 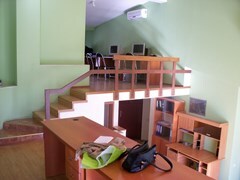 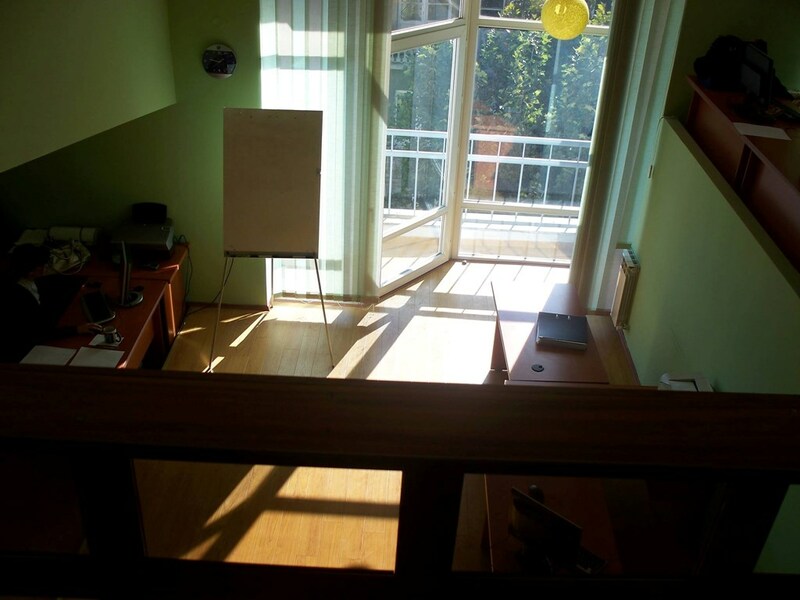 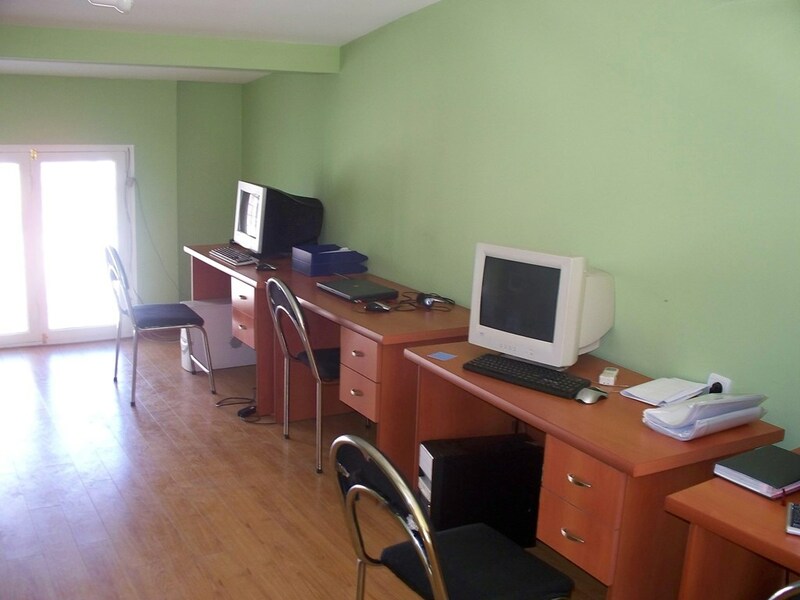 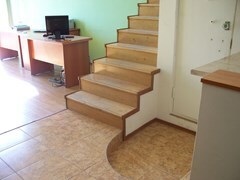 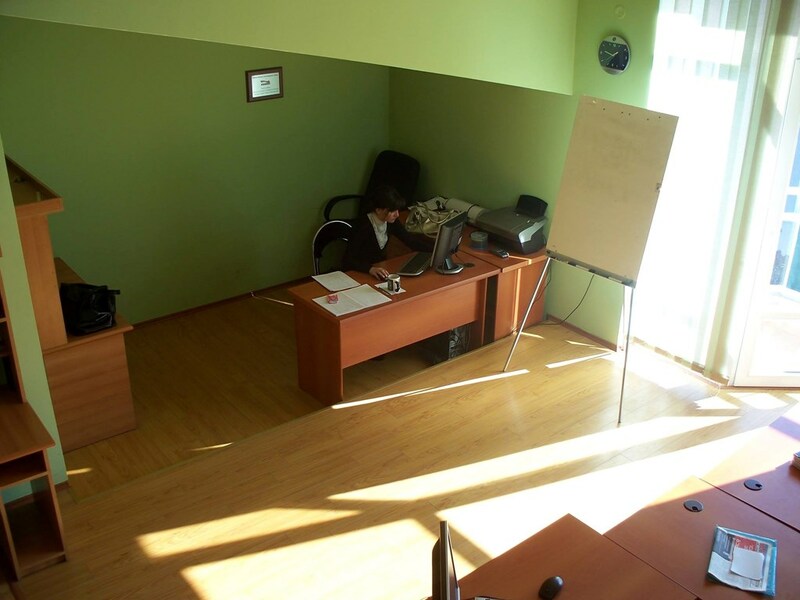 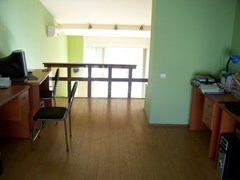 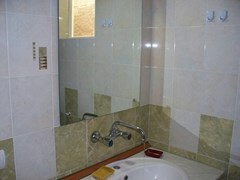 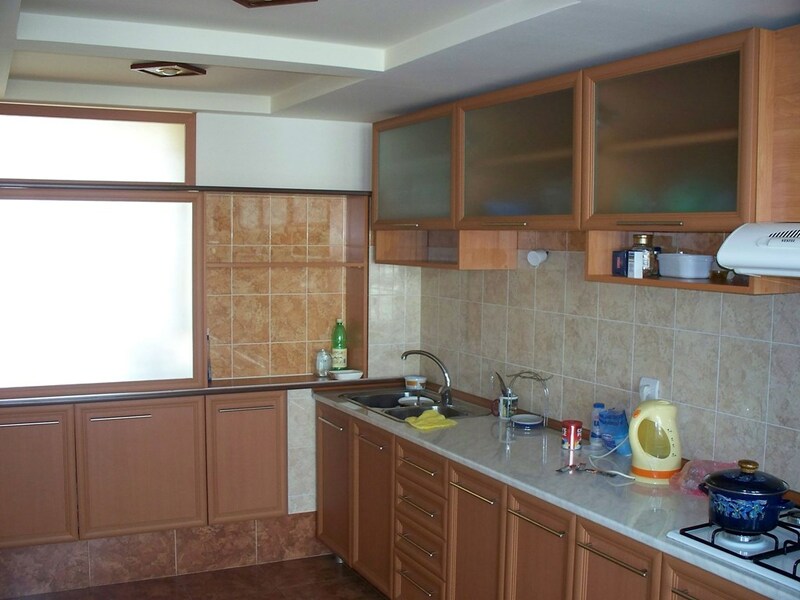 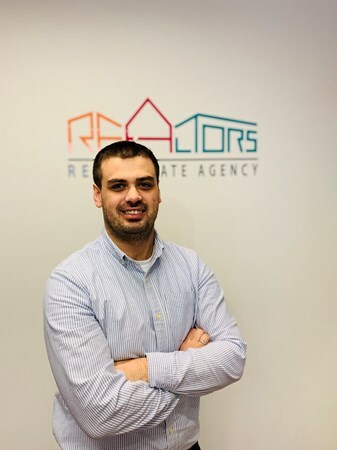 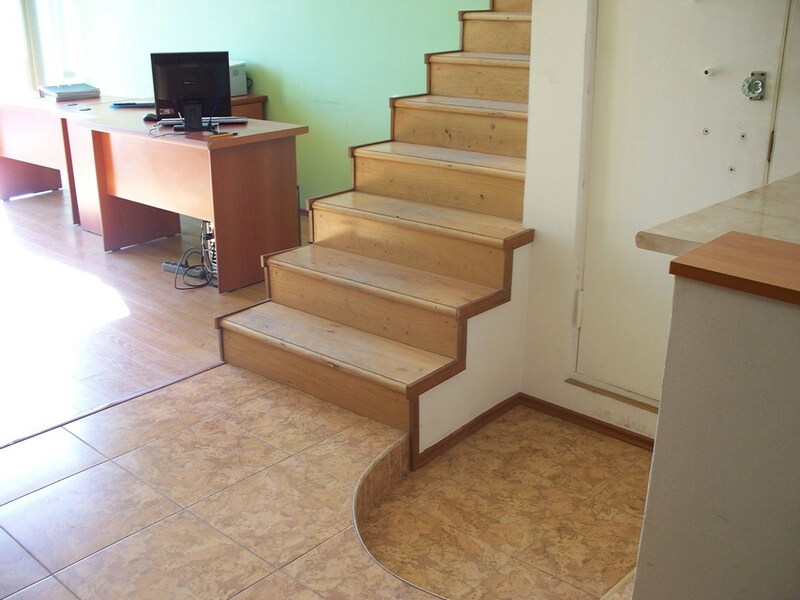 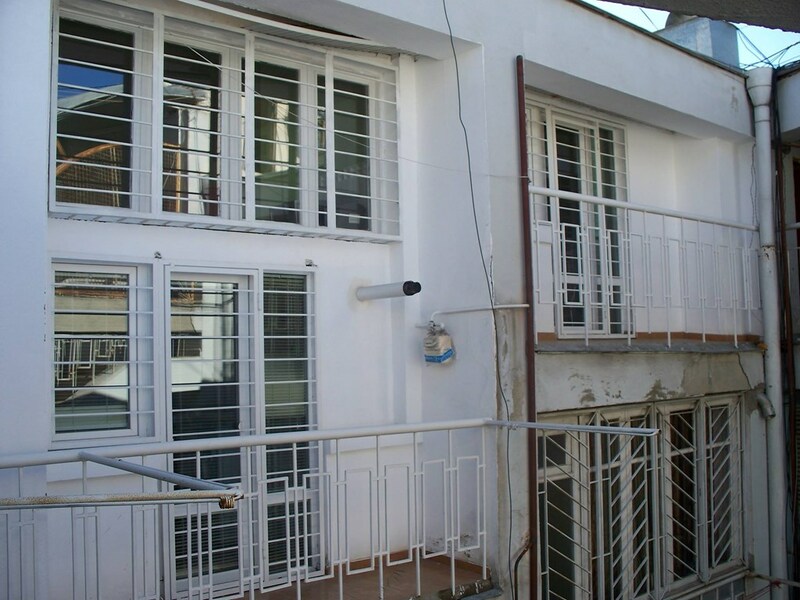 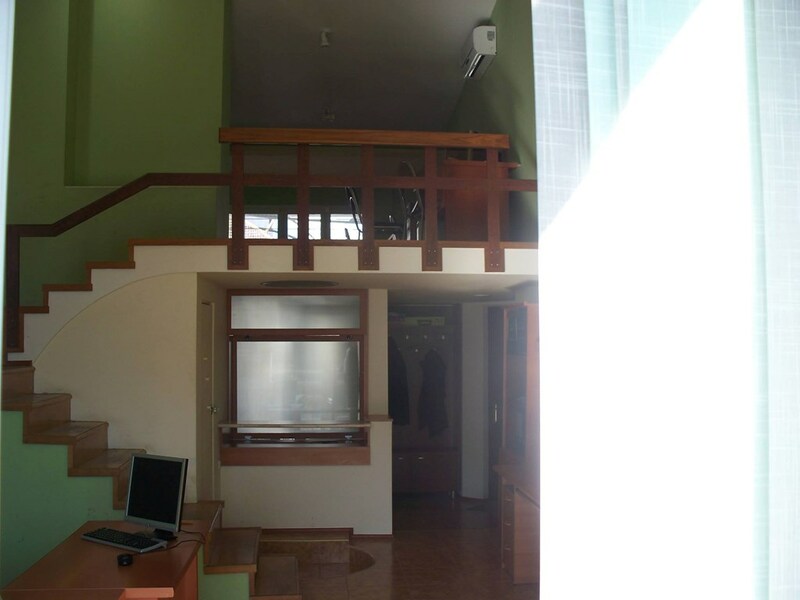 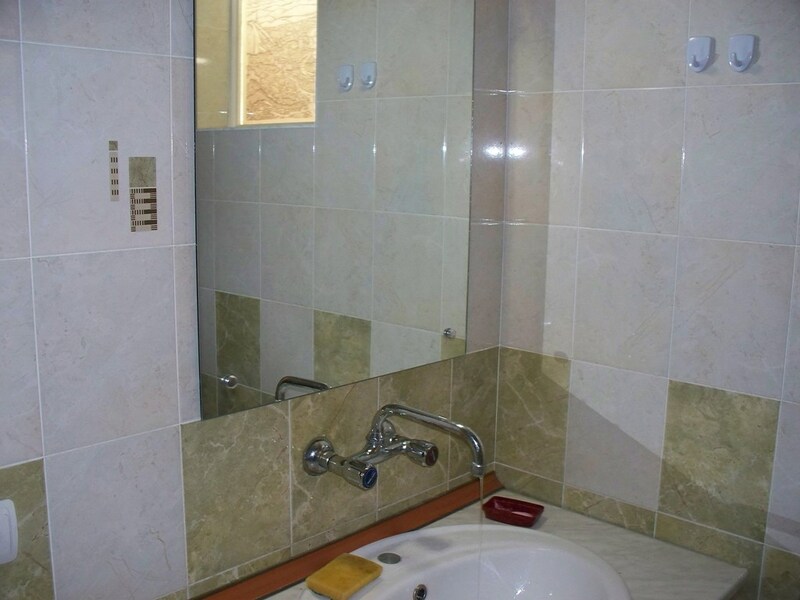 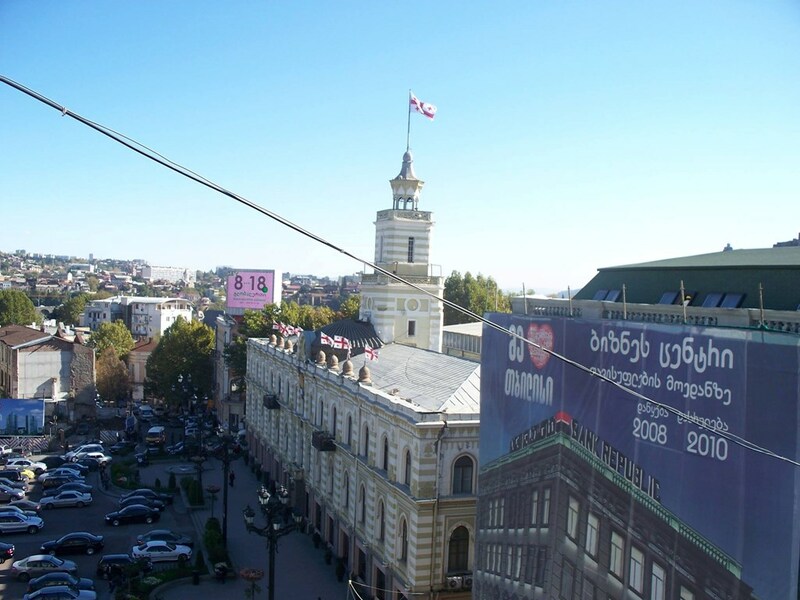 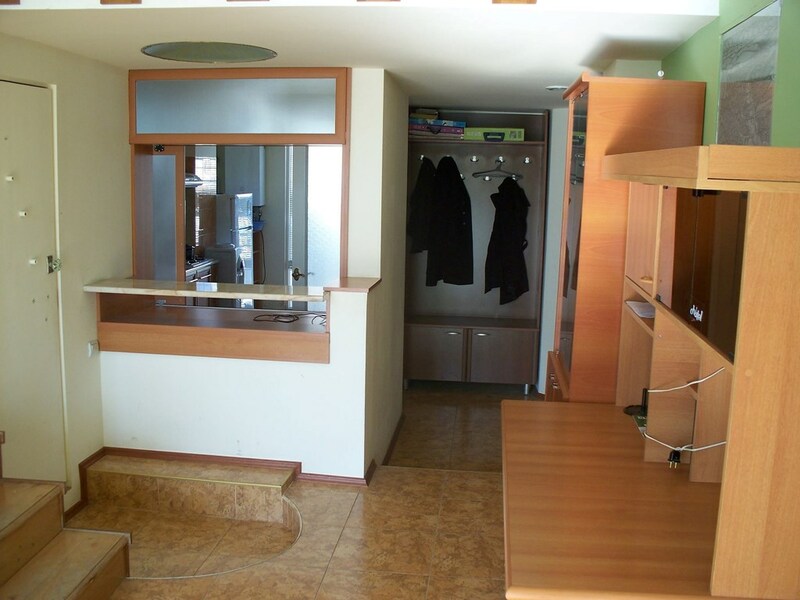 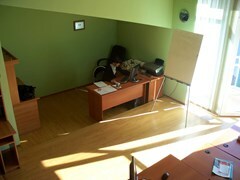 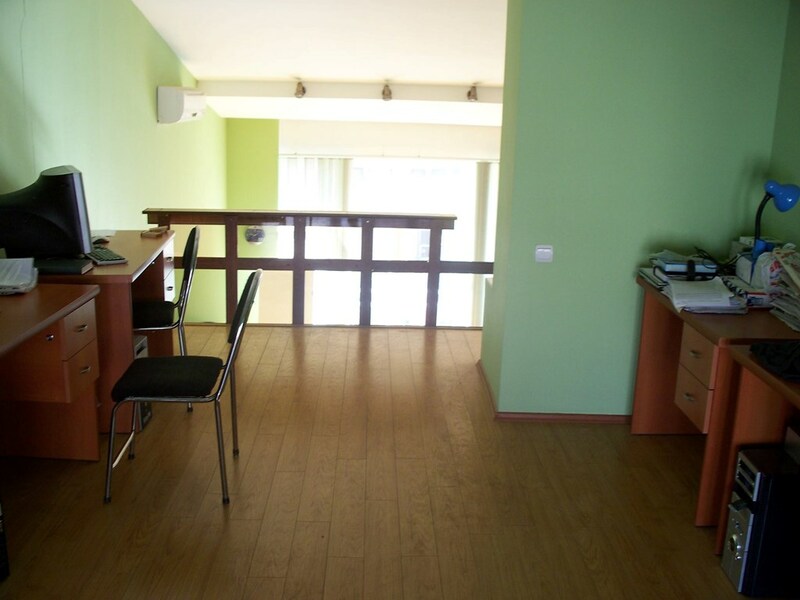 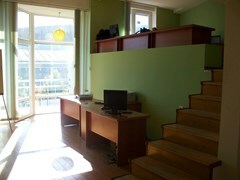 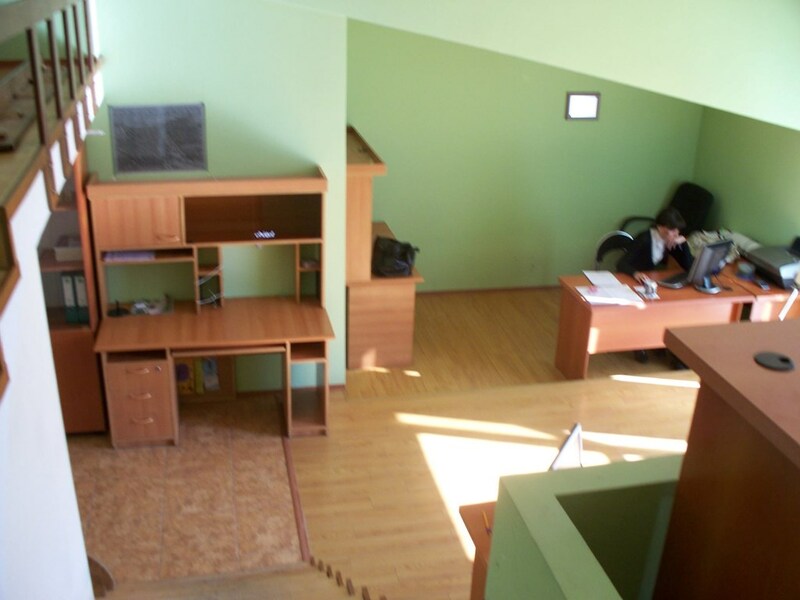 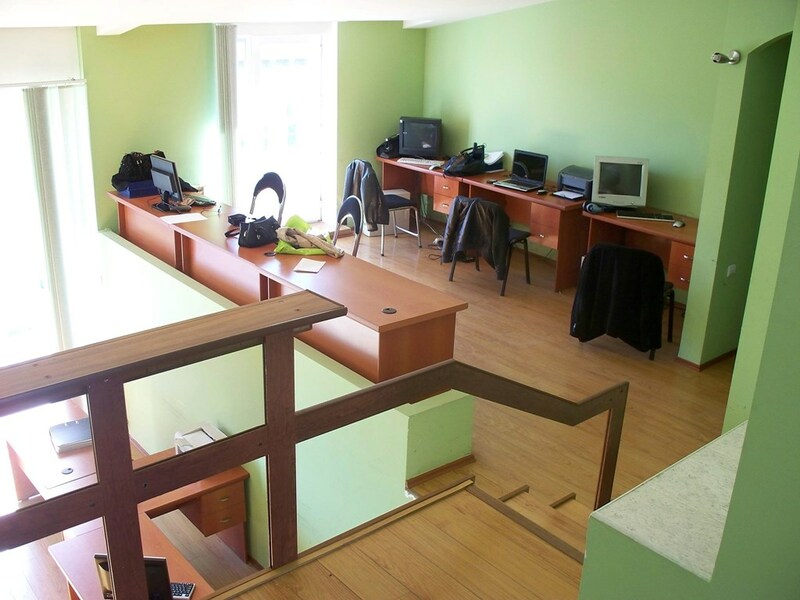 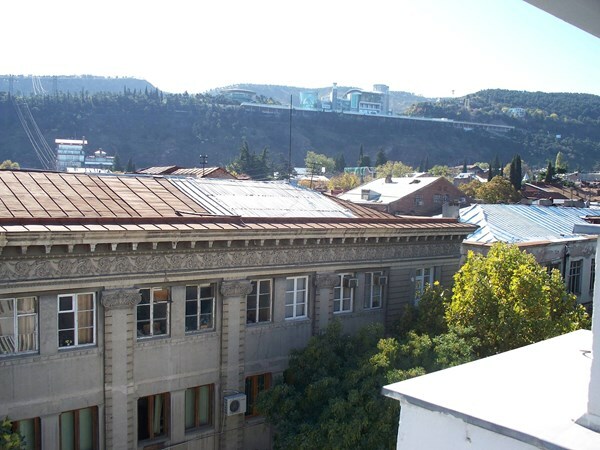 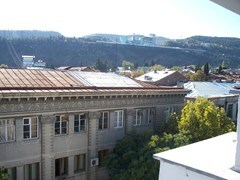 Office space for rent in Sololaki, 1 Leonidze str. 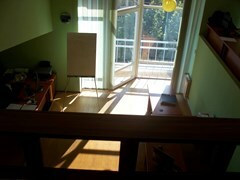 The apartment is partial inventory, tables, wardrobe. 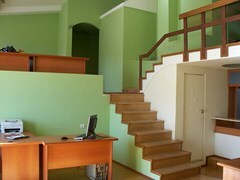 The apartment has one isolated room, a mezzanine. 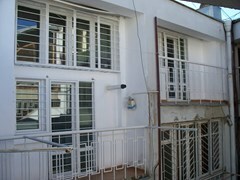 The apartment is located on the fifth floor of the 5-storey building. 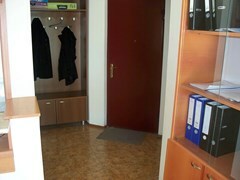 The lift is functioning in the building. The total area of the office is 130 sq.m. The rental price of the apartment is 2300 GEL.